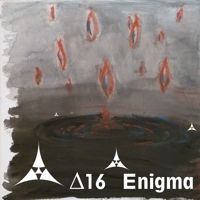 enigmatic coincidences led to the fact that exactly 16 years after �delta 16� produced their three tracks �phoenix�, �odyssey� and �enigma�, all tracks carefully were remastered and released. thus, this is the final track of their brilliant trilogy. �enigma� is characterized by plenty of highly harmonic pads supported by classic percussions and electronic beats. its a piece of music that hardly could be described by our limited set of words. 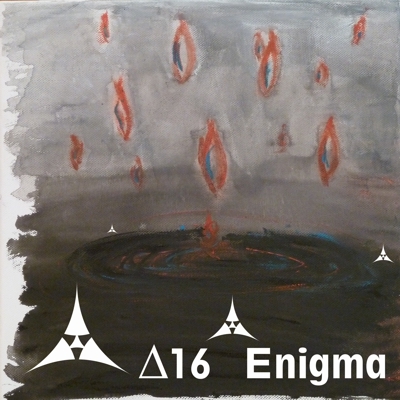 pay attention during listening to �enigma�. it really may alter your state of mind. there is a latent danger to experience daydreaming and also cases of spontaneously dancing activities were reported. we seriously recommend not to consume �enigma� during driving a car, a boat, a plane or operating machines.